What? 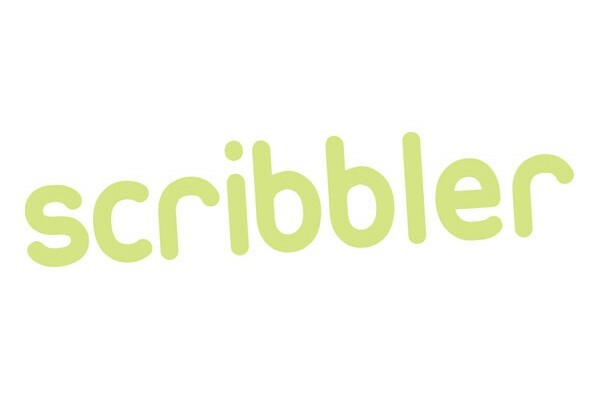 Scribbler are offering 10% off all orders over £5, perfect for Easter. With purchases of two cards or more, there’s also free first class delivery.